High temperature wire and connectors. 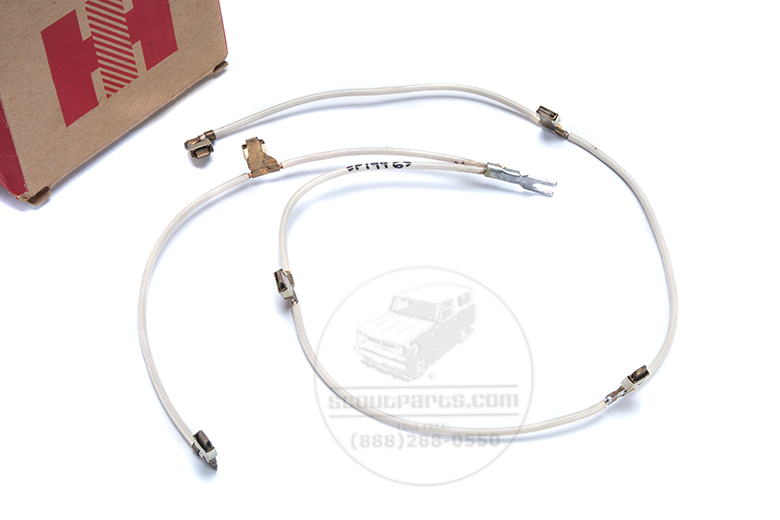 This is a updated reproduction of the original glow plug wiring harness. Factory stock glow plugs were spade type. Often these glow plugs have been replaced with screw post type glow plugs. You should lift your hood and see what style you have.